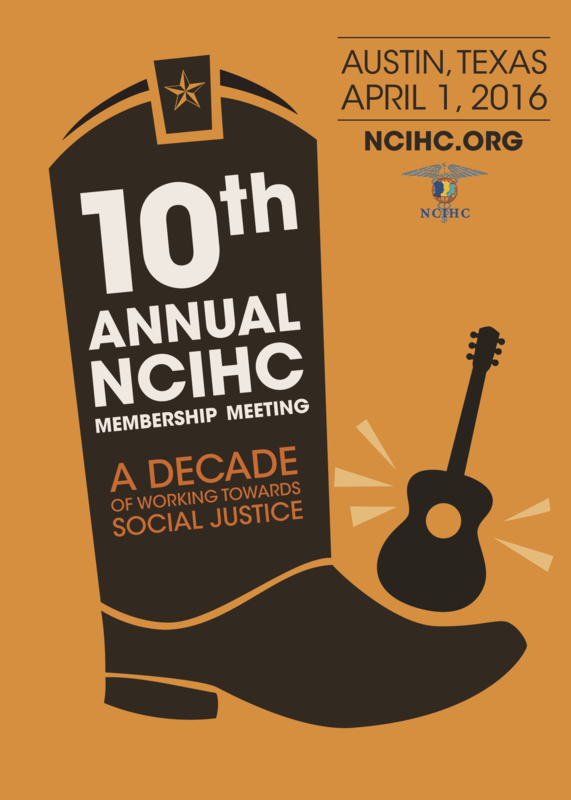 Note: You must be a current member of NCIHC to attend this event. Click here to register. For additional information, click here. Click here for more information. Click here for donor form. 2016 Language Access Champion announced! 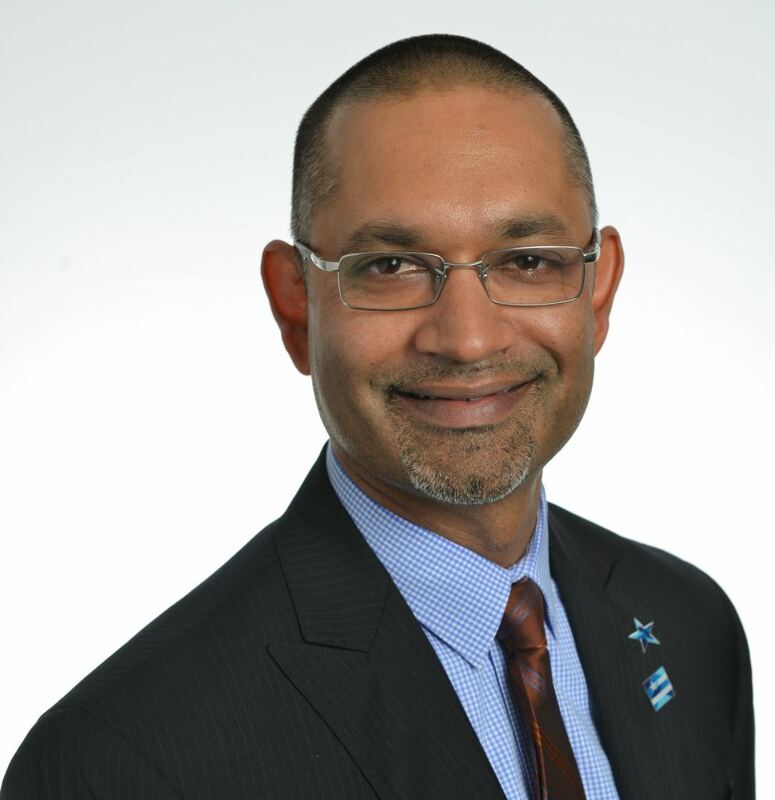 Introducing the AMM 2016 Keynote Speaker! 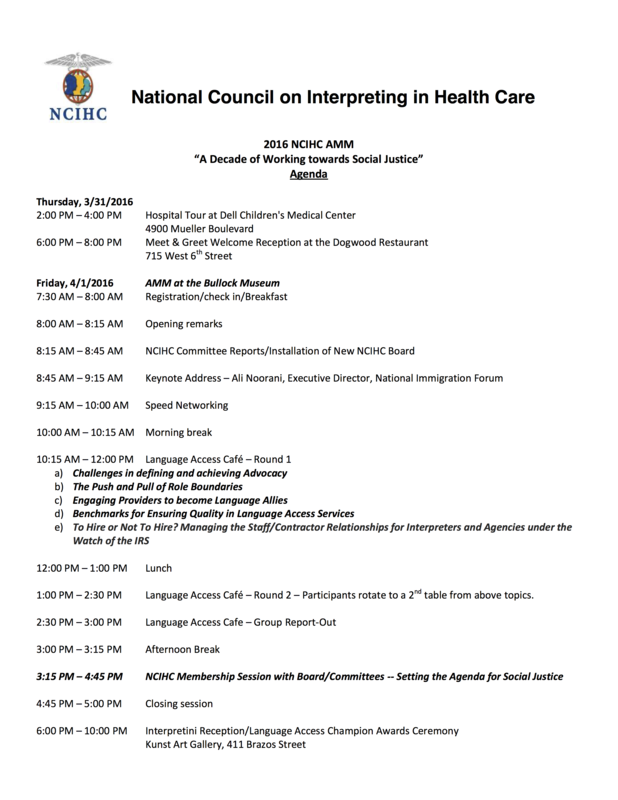 Ali Noorani, Executive Director of the National Immigration Forum, will be the Keynote Speaker at this year’s meeting of the National Council on Interpreting in Health Care (NCIHC). Ali Noorani has more than a decade of successful leadership in public policy advocacy, non-profit management and coalition organizing across a wide range of issues. Under Noorani’s leadership since 2008, the National Immigration Forum is a powerful and key advocate on numerous immigration issues, working closely with business, law enforcement, and faith and immigrant leadership across the country to advance much needed reforms to our nation’s immigration system. Read more about Noorani and his accomplishments here. is a bit north, near the Capitol Building and the University of TX campus.